There's plenty of speculation about the lifespan of solar panels. Are we entering a phase where we will have to start replacing old solar panels, or will existing systems continue to function? 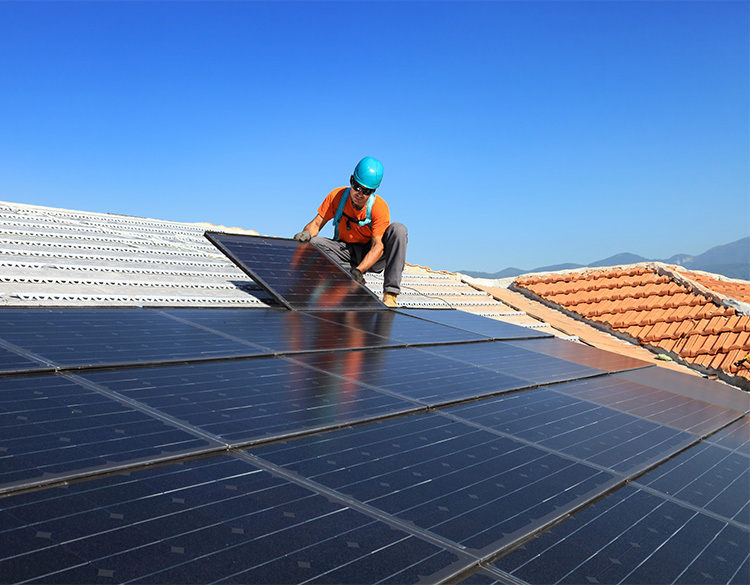 For business and home owners who aspire to heat and power their homes with green energy, solar panels are an excellent option. As a readily available renewable source of energy, this environmentally friendly, low-maintenance, economical choice has become the smart investment amongst forward-thinking property owners across the globe. 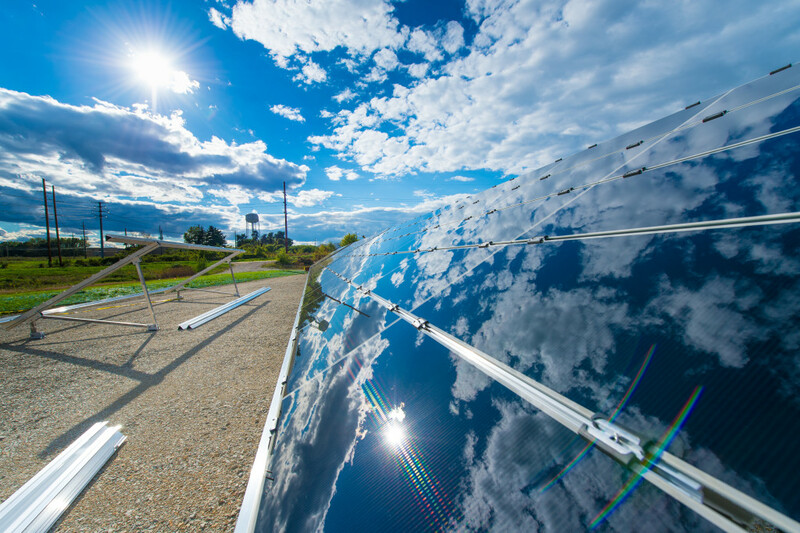 Highly durable and well-constructed, solar panels are built specifically to withstand extreme heat, cold, and other extreme conditions in order to weather even the toughest of storms. With a slew of conflicting information on the market, where does one turn to find the definitive answers in terms of the longevity of solar panels? Before we get into the general lifespan of most solar panels it is imperative to note that the quality, and thus longevity, of solar panels largely depends on several factors. These include the materials used, the specific manufacturer, and the basic upkeep of materials. The average manufacturer offers a 25-year warranty. Given the solar boom of recent years, there is little data to indicate what exactly happens to most paneling after the 25-year point. 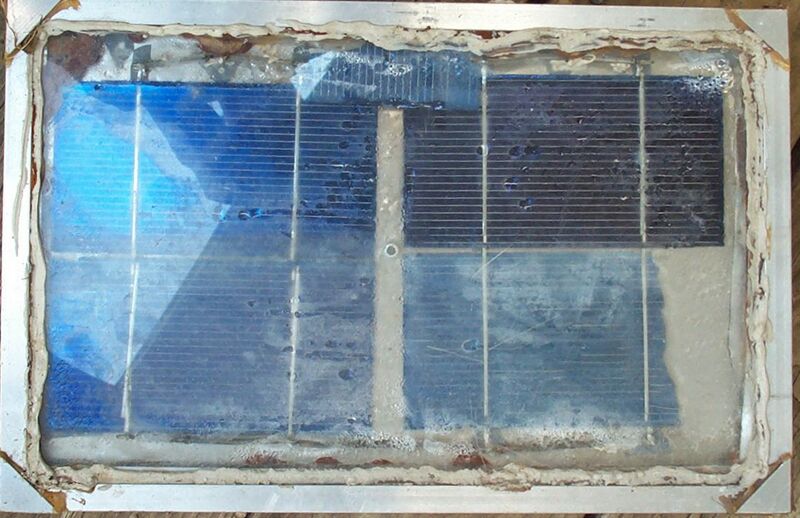 However, it is important to note that the first solar panel is still in working order after 60 years of use. In addition, Kyocera has reported that they have several solar panels installed which continue to offer outstanding performance after being installed for almost 30 years. In the majority of cases, solar panels offer no less than 10 years at 90%, and 80% over 25 years of the manufacturer’s stated power generation rating. Warranties should cover the amount of power you can expect to generate over a specific period of time. Most panels are expected to operate at no less than 60% even after 40 years. So even if you’ve got some very old panels, they are probably still worth keeping. However, the substantial silicon components in solar panels do pose an environmental hazard. They must be disposed of properly should ever have to. Luckily there are many things you can do to help preserve your solar paneling. The second, and perhaps most important method, is to keep up with maintenance. This is done by having them serviced if there are noticeable issues or wear and tear, as well as keeping up with proper cleaning of the panels, but this may occur much less than you actually think. Lastly, the more severe weather they are exposed to, the faster they become worn. In order to prevent this, give some thought to the placement of your panels in relation to the weather patterns that frequent your area. Overall, solar paneling is a relatively new technological advance and utilizing them not only helps the environment as well as your wallet, but you will be a pioneer in terms of helping to develop this technology for future generations. With that in mind, it is vital to take good care of and protect your panels over the coming years.